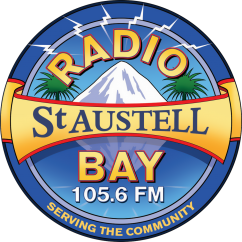 An eclectic mix of new and old easy listening tracks, playing requests and keeping you updated at what's going on in and around the Bay. Throughout the 3 hours there's also regular features including Quiz Me Quick - Pam gives you a question, plays a track and delivers the answer. Simple, all just for fun! There's also PG Tips, giving you tips on how you can use everyday household products to do some extraordinary things. Decca Decades is a new weekly show starting Tuesday 26th July covering tracks from the 50s 60s and 70s. The show's host is Pam Griffin and she will be with you from 10-1 playing vintage sounds of that wonderful era.